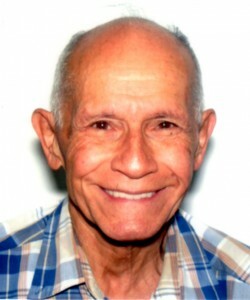 Professor Ara E. Dostourian, is a Professor Emeritus of History at West Georgia State University and former research fellow in Armenian Studies at Harvard University, has spent decades studying the development and characteristics of Christianity as practiced historically by the Armenian people. Professor Dostourian received a Ph.D. in Byzantine History from Rutgers University, having earlier received an MA in Medieval History from Fordham University and a Masters of Divinity from the Episcopal Divinity School in Cambridge, MA. He is the author of numerous articles on Armenian history and religion, and is the translator and editor of Armenia and the Crusades, 10th to 12th Centuries: The Chronicle of Matthew of Edessa. In addition to his expertise in Byzantine and Medieval history of Armenia and the Transcaucasus region, Professor Dostourian has also done research and published several articles on Armenian nationalism and socialism.